December 28, 2009 (Auburn, NY) – The Cayuga Community Fund, a community endowment established in 2008, is launching its first grant rounds in 2010. The Fund is expected to award up to $25,000 in total grants over the next year to qualifying organizations headquartered in and serving Cayuga County. The Fund’s Leadership Council will host a free grant information session to help potential applicants understand the application process on Wednesday, January 20 at the Springside Inn in Auburn from 8:00 – 10:00 a.m.
Attendees will learn about the Fund’s strategic approach to grantmaking, walk through the application process and receive advice on the types of projects that are most likely to receive funding. Interested parties may register for the event online at http://cayugajanuary2010.eventbrite.com or call Stephanie at 315-422-9538. A total of $25,000 is available for grants in 2010. Requests may range from $500 – $5,000. This year’s application deadlines are March 31 and September 30. The Fund’s Leadership Council, comprised of Cayuga County residents, will be responsible for selecting grant recipients. Tax-exempt, nonprofit organizations [501 (c)(3) or other publicly supported organizations] that reside within Cayuga County may apply. Grants must directly benefit the residents of Cayuga County. Visit the Cayuga Fund page for application guidelines. 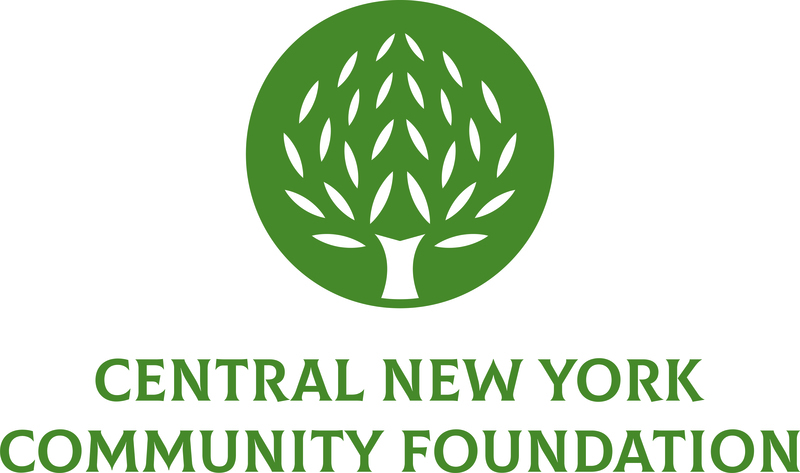 The Cayuga Community Fund is a geographically specific fund, administered by the Central New York Community Foundation. The Fund was created to benefit residents of Cayuga County by serving as a source of permanent charitable dollars available to nonprofits serving residents of the County. Grants will be awarded from the endowment fund annually to aid vital programs in education, health, social services, the arts, civic and environmental concerns, as well as the preservation of historic resources in Cayuga County.